What's Inside Boston Seaport District's Most Luxurious Penthouses? The Seaport District is the hottest neighborhood in Boston. It was once just a working waterfront and an industrial park, but that has changed. 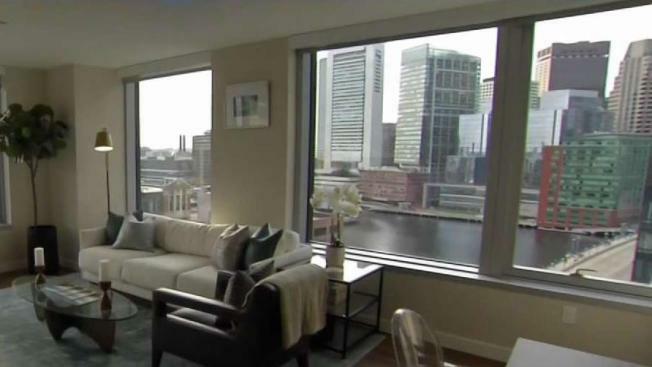 NBC10 Boston's Jackie Bruno got a glimpse inside some of the Seaport's most luxurious new properties. Click here to see photos from inside. The Seaport district is growing rapidly. So what’s inside those huge towers overlooking some of Boston’s best views? NBC10 Boston got an inside look at “The Benjamin,” “Via,” and the soon to be completed “EchelonSeaport." 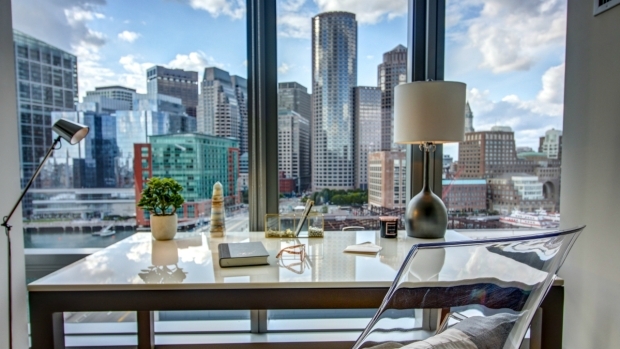 “The Benjamin” and “Via” are sister properties in the heart of the Seaport. Both offer easy access to a variety of businesses and restaurants. Their penthouse levels have a private elevator. Penthouses in both properties have a rental range from $9,000 to $10,000 a month. They offer views of the city and the water. “EchelonSeaport” is currently being constructed. The first tower is expected to be completed next year. Its penthouses are only available for purchase. They’re estimated to cost about $5 million. “EchelonSeaport” will feature retail shopping at street level, three pools, a half basketball court, and many other luxury amenities. All three properties have parking on site for residents. For more information on all three, visit their websites below.